Help us shape a radical and full spectrum doula gathering! Just three years ago, the idea of an “abortion doula” felt totally new and novel. Now we’re at a place where there is a true movement behind doulas who are providing this kind of support. It’s incredible. 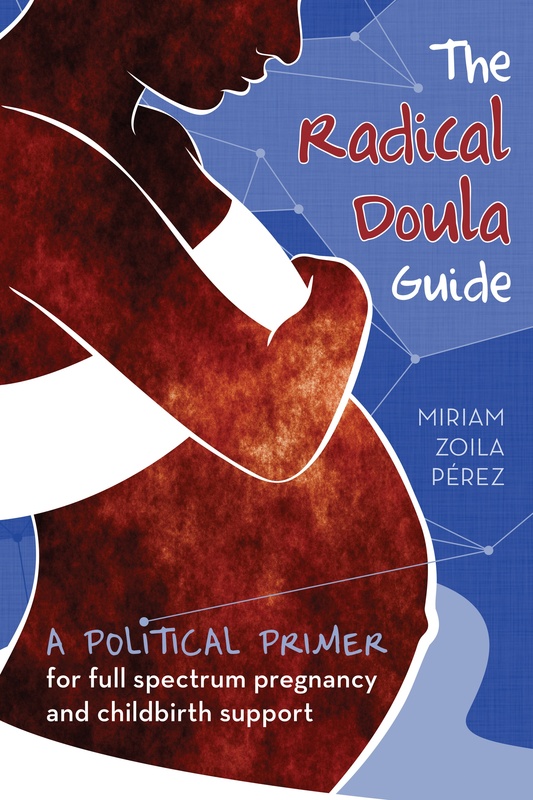 From starting this blog almost four years ago because I felt alone in my work as a doula with my politics, to feeling the need to bring together all the amazing people involved in this work! It’s been an incredible journey. The organizing of this gathering, meet-up of sorts, is still in its infancy. What we do know is that we want to bring together the folks who are doing this work, so that we can share strategies, struggles and build relationships with one another. What we don’t know is how, when, where, what and why. That’s where you come in! We’d love it if you’d take a few minutes to fill out this survey to let us know what you might like to see at a gathering like this. Thanks in advance for your support, and I look forward to meeting many of you at the gathering.